Herndon, VA (August 24, 2018) — Volkswagen of America, Inc., is pleased to announce that the 2018 Passat GT has been named as one of the CarGurus'® Top Cars For Your Commute. The list accompanies the website’s Commuting Sentiment Survey, and offers vehicle recommendations for different types of commutes around the country. CarGurus recognized the 2018 Volkswagen Passat GT as a great choice for a blend of high fuel economy along with the power to tackle frequent steep roads, as you might find in cities like Portland, San Diego, and Nashville. “With 280 horsepower, its powerful 3.6-liter V6 engine has enough power to keep commuters going on their daily drive,” says Matt Smith, Senior Editor at CarGurus. 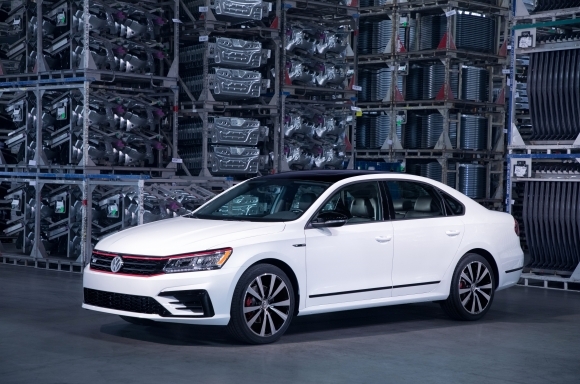 The 2018 Passat GT features Volkswagen’s 3.6-liter VR6® engine, which produces 280 horsepower and 258 lb-ft of torque, paired with a six-speed DSG® automatic transmission for surprising fuel economy—EPA estimated fuel economy is 19 mpg city and 28 mpg highway. 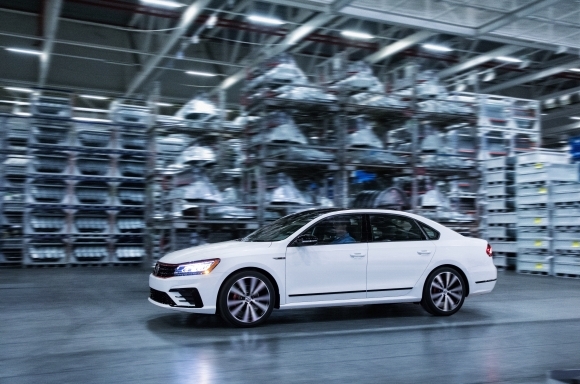 More than 20 interior and exterior enhancements separate it from the rest of the Passat lineup, including standard LED headlights and taillights, R-line® bumpers, a red accent line through the honeycomb grille and red brake calipers, reminiscent of the GTI, 19-inch aluminum alloy-wheels and black accents inside and out. 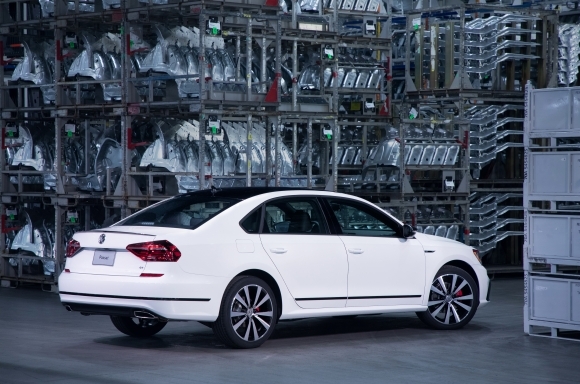 Starting MSRP for the Passat GT is $29,145. Founded in 2006, CarGurus, Inc. (NASDAQ: CARG) is a global, online automotive marketplace connecting buyers and sellers of new and used cars. The company uses proprietary technology, search algorithms and data analytics to bring trust and transparency to the automotive search experience and help users find great deals from top-rated dealers. CarGurus is the largest automotive shopping site in the U.S. based on monthly unique visitor traffic (source: comScore Media Metrix Multi-Platform, June 2018). In addition to the United States, CarGurus operates online marketplaces in Canada, the United Kingdom, Germany, Italy and Spain. This press release and images of the 2018 Passat GT are available at media.vw.com. Follow us @VWNews. “DSG”, “R-Line”, “VR6”, “VW”, “Volkswagen”, all model names and the Volkswagen logo are registered trademarks of Volkswagen AG. CarGurus® is a registered trademark of CarGurus, Inc. All other trademarks are the property of their respective owners.